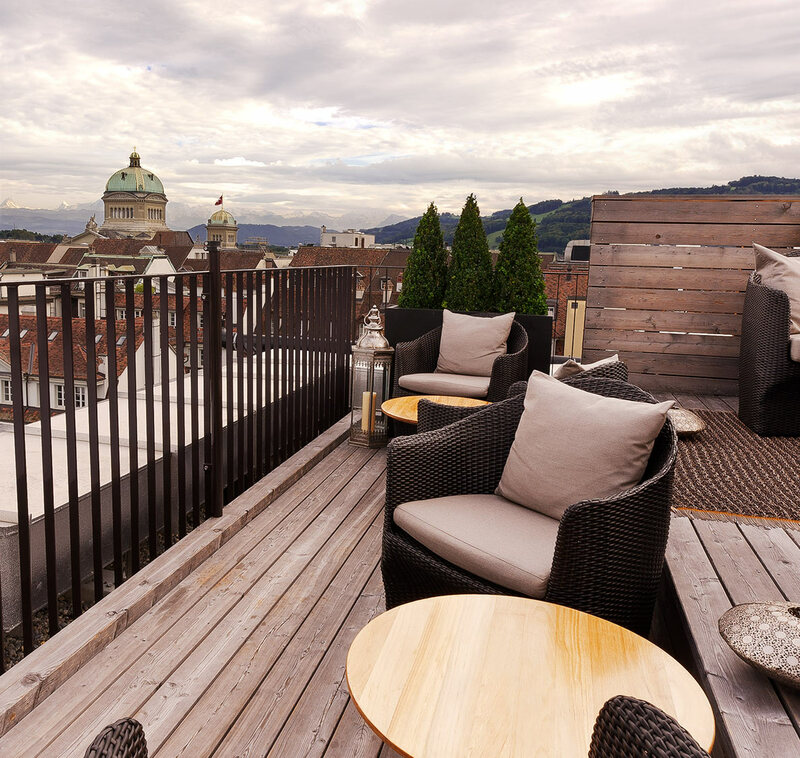 From the Sky Terrace on top of the hotel Schweizerhof, you have a magnificent view on the city. …and welcome to Berne! My name is Simone and I am happy to present you my personal Berne highlights and, hence, to give you a local view and thus very special insights into the city. If you have questions about your journey in Berne, please do not hesitate to contact me directly via the menu item "Forum". 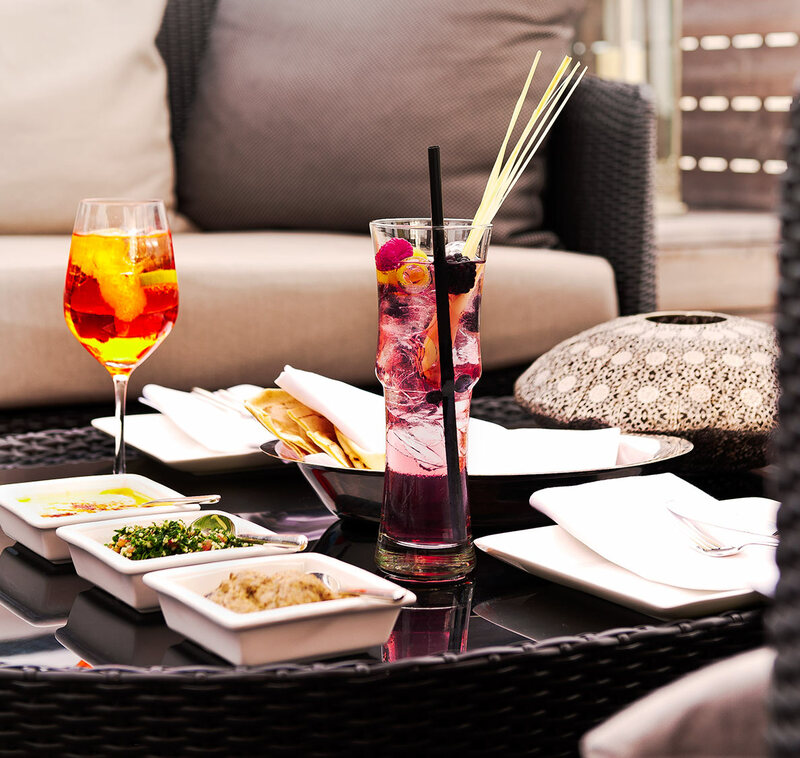 Enjoy Berne!